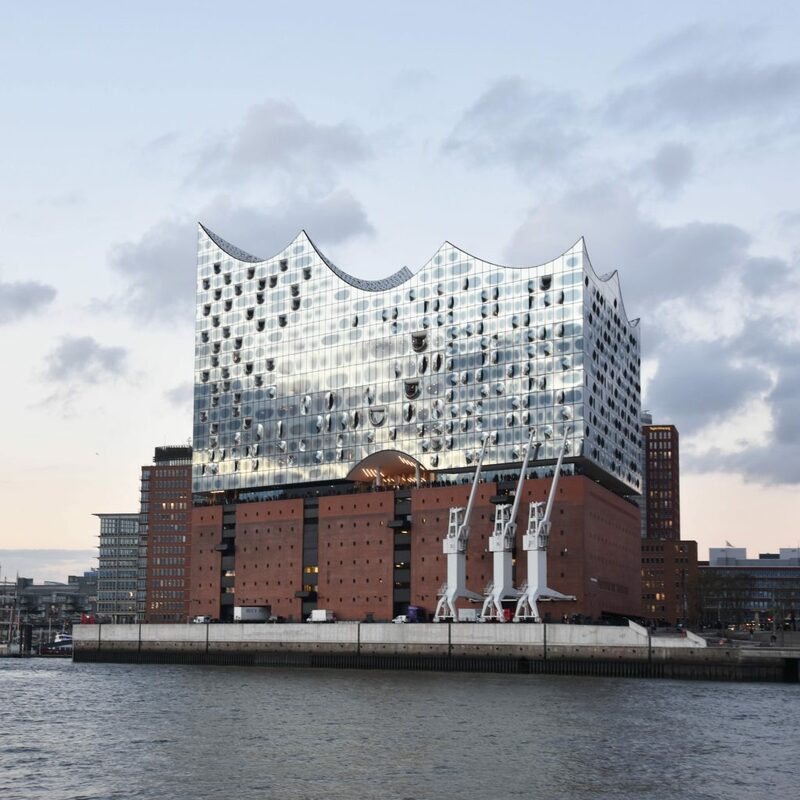 The Elbphilharmonie has only opened up in 2017 but is already one of the most iconic buildings in Hamburg. 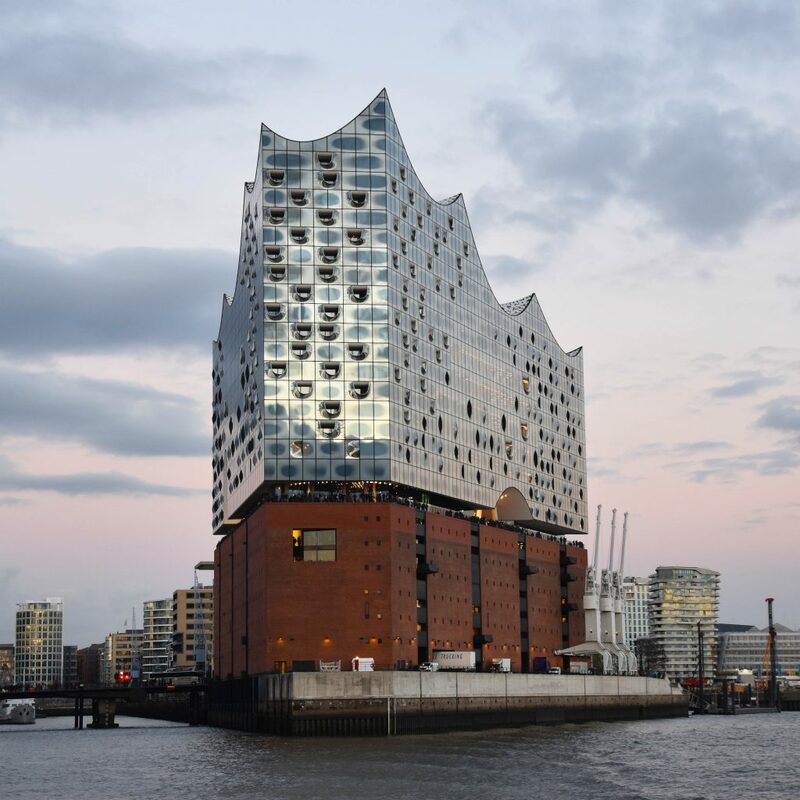 When you’re looking for pictures of Hamburg, the second biggest city of Germany) you’ll see the Elbphilharmonie on many of them. It’s one of the most Instagrammable buildings of the city. And rightfully so, it’s a beautiful architectural masterpiece. 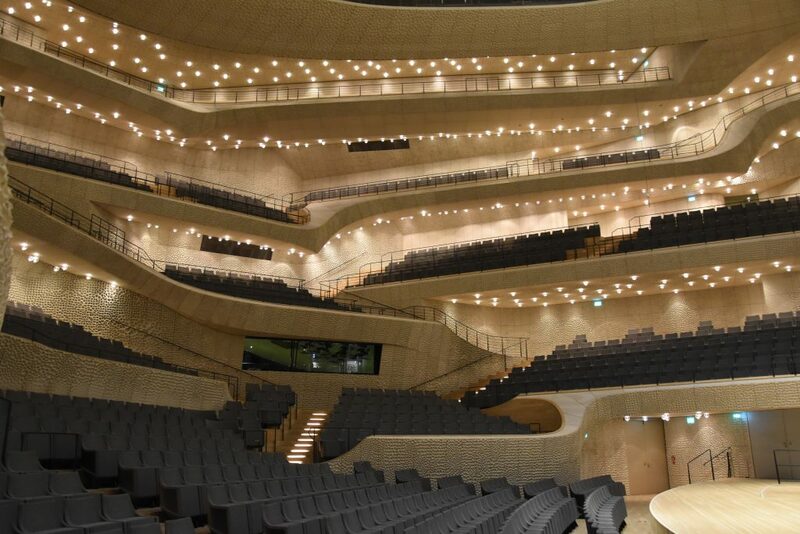 I had the chance to take exclusive pictures of this concert hall in Hamburg. I had a behind-the-scenes tour and even went into the concert hall when there wasn’t a concert being held. In this blog post I’m sharing my pictures of both the exterior as the interior of the Elbphilharmonie with you. 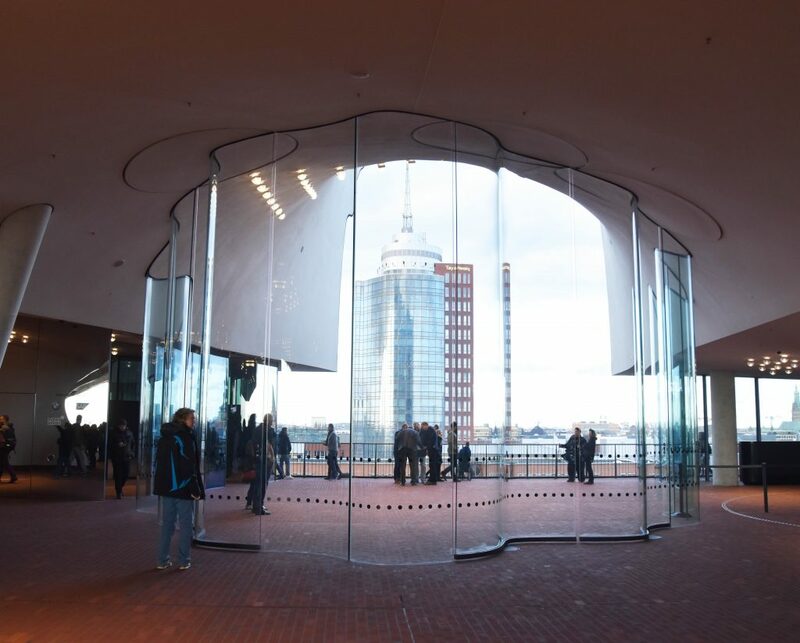 You don’t need to have concert tickets to enter the Elbphilharmonie building, you can visit the plaza for free. You do need tickets to visit the plaza for crowd regulation control. You can get these free tickets at the concert hall or online on their website. The entrance to the building is already very impressive. 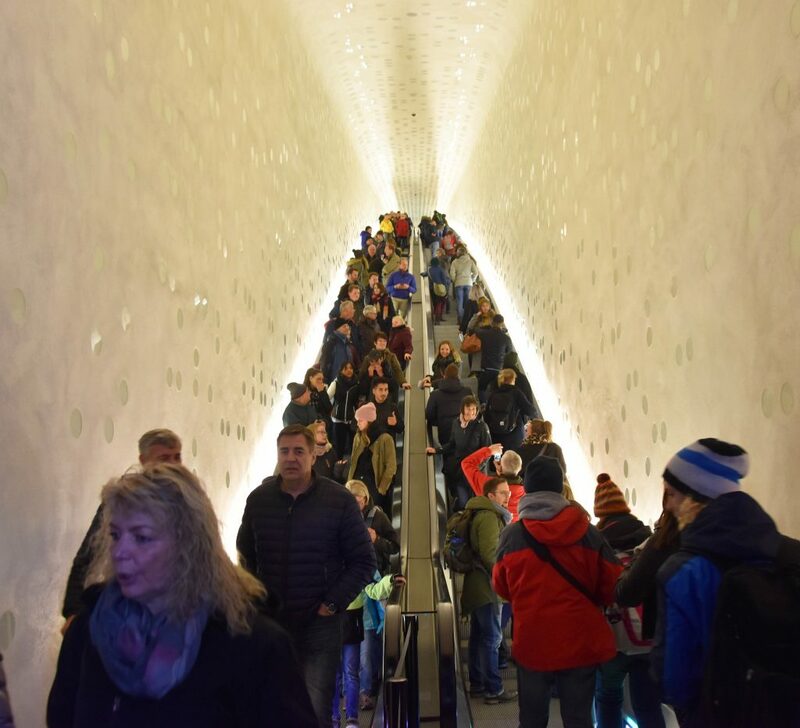 You go up on an 80 meter long escalator. There’s a slight curve in the escalator so you don’t see the end. It’s almost as a theater curtain rising how the next level is revealed to you. 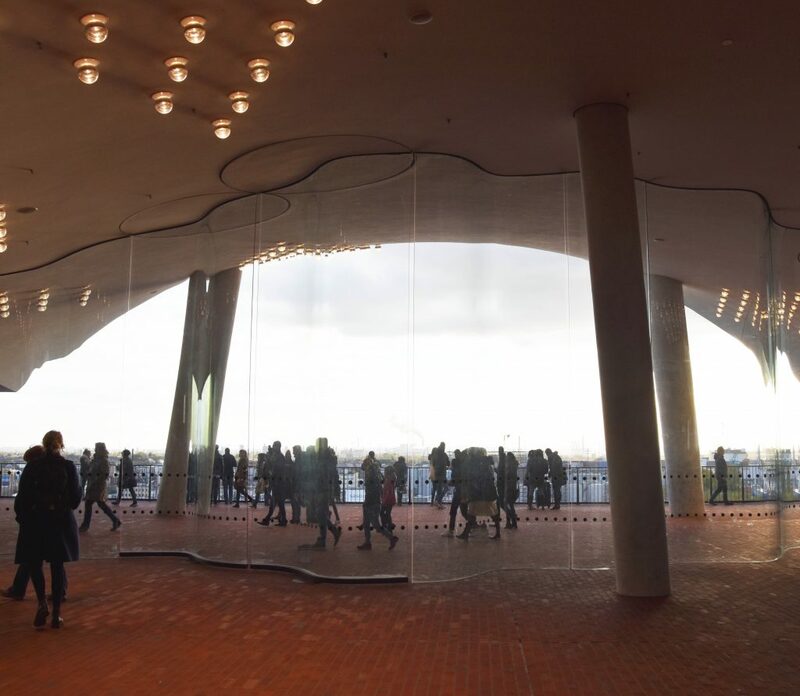 On the plaza of the concert hall you have floor to ceiling windows with beautiful views of Hamburg. You can also go out on the balconies on both sides to admire the views. On one side you’ll see the city of Hamburg and on the other side you’ll see the harbor area. 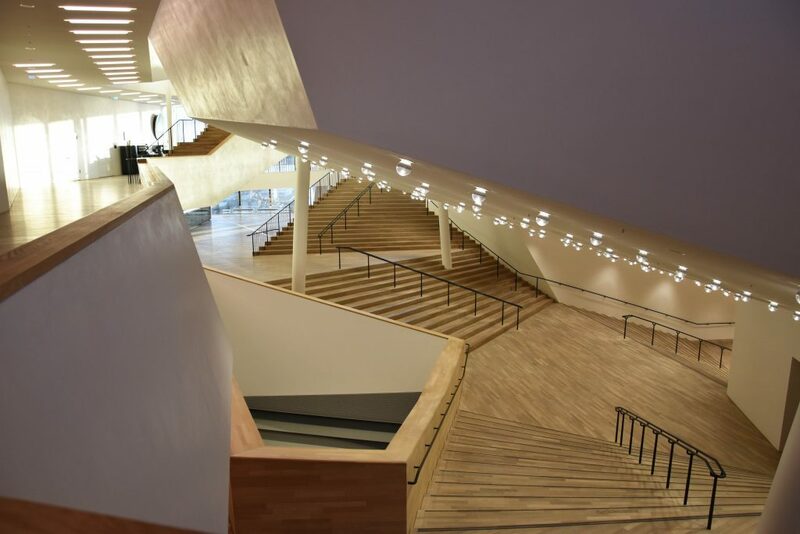 Now you might already be impressed by the exterior of the concert hall and the free accessible plaza, but wait till you see my exclusive pictures of the interior! Before you enter the concert hall, you go through beautiful designed corridors. 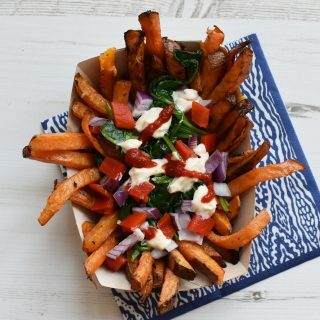 They look different from every direction. 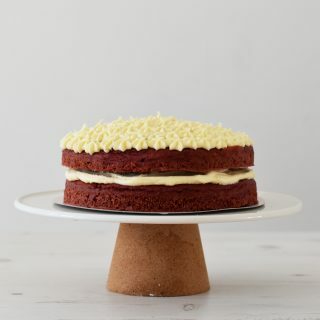 All the geometrical shapes make it a feast for photographers. The corridors are very open, you can often see either outside or the visitors in the plaza. 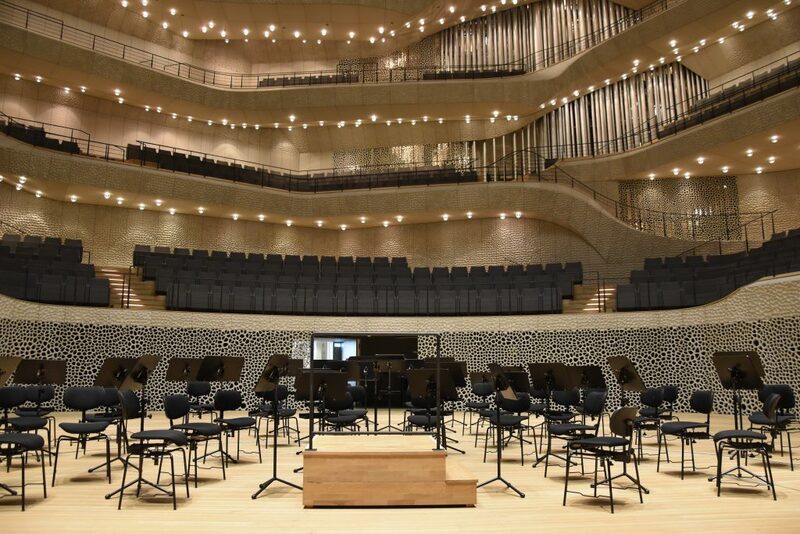 The interior of the Elbphilharmonie is nothing short of amazing. And I had the very exclusive chance to withhold the Grand concert hall when it was completely empty. This concert hall is one of the best in the world. It has over 200o seats, but wherever you are seated you are never over 30 meters away from the conductor. The white walls are made of gypsum fibre panels. In the middle of the concert hall hangs a big reflector that makes sure that the sound is projected to every corner of the space. The pipes of the organ are beautifully integrated in the walls of the concert hall. 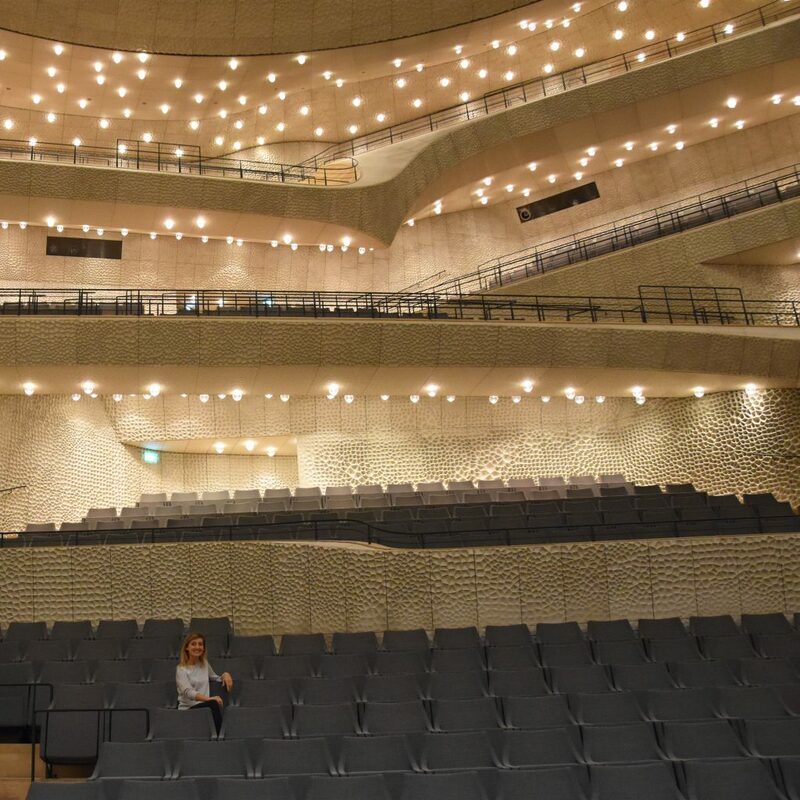 Here you see a picture of me in the Grand Concert Hall of the Elbphilharmonie so you can see how spacious the hall is. Besides this Grand Hall there’s also a Recital Hall in the building. This hall is shoebox shaped and has wooden panels on the walls. Besides the Elbphilharmonie there’s also a hotel located in the building, there’s a parking garage in the lower brick part and there are also apartments in the building. 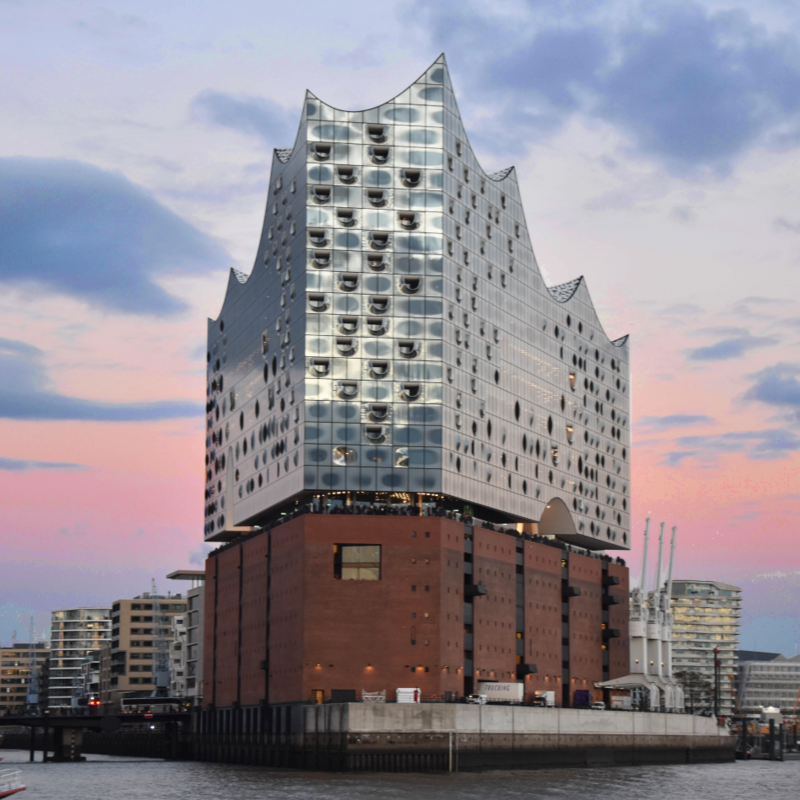 The exterior of the Elbphilharmonie is also a work of art. The bottom part, with the bricks, is part of the old building when it was still a warehouse. The glass facade is made of 1000 curved window panels. 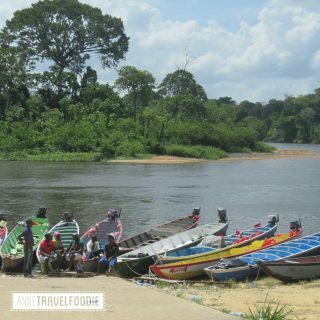 The best way to see the exterior, and to get these pictures of the concert hall surrounded by water, is by boat. You can get on the number 72 ferry right next to the concert hall. The ferry is for free if you have a Hamburg Card. 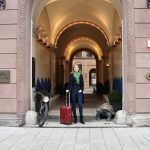 Looking for a hotel in Hamburg? During my trip, I stayed at Hotel Tortue Hamburg. 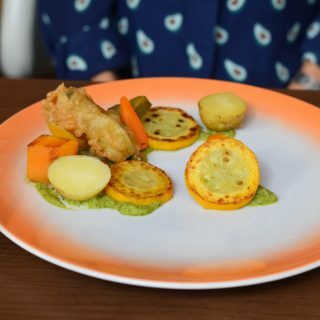 Love Germany? 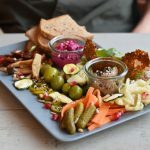 Click here to read about my favorite food spots in Berlin.